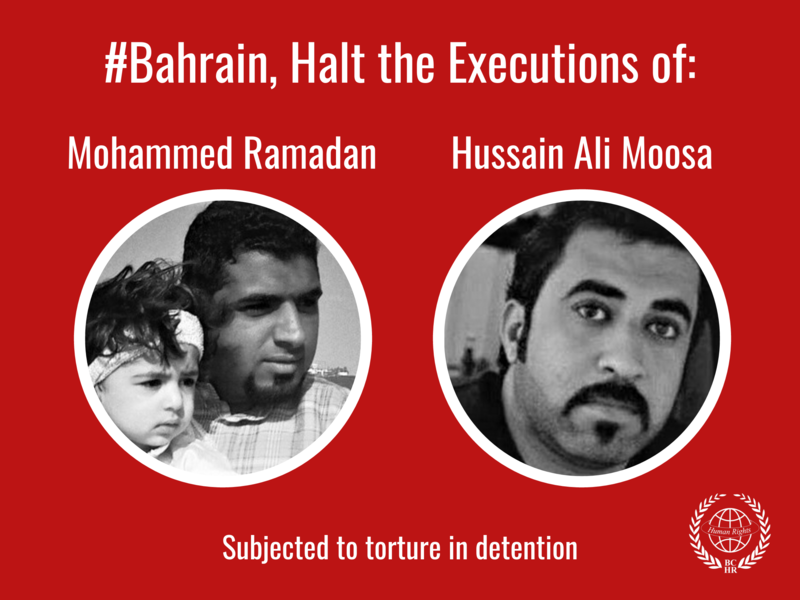 On 21 February 2018, prominent Bahraini human rights defender Nabeel Rajabwas sentenced to five years in prison for tweeting about the war in Yemen and poor conditions in Bahrain’s Jaw prison. Nabeel Rajab had already been sentenced to two years in prison in a separate case for media interviews and has been imprisoned under particularly harsh conditions since his arrest on 13 June 2016. On the occasion of the hearing on 21 February 2018, a coalition of human rights organisationsincluding GCHR,the Observatory for the Protection of Human Rights Defenders - a partnership of FIDH and the World Organisation Against Torture (OMCT), Front Line Defenders, English PEN, and BCHR mandated a trial observation mission to Bahrain.It was carried out by a Barrister-at-Law in Ireland, who wrote this report. During her mission, the observer met with Nabeel Rajab’s lawyer Jalila Al-Salmanat her offices to discuss the case and the trial procedure, and attended the trial of Nabeel Rajab on 21 February 2018, along with international observers. This trial observation mission report looks at Nabeel Rajab’s trial process culminating with a five-year sentence on 21 February 2018, the compliance with international human rights treaties and the general human rights situation on the ground in Bahrain. 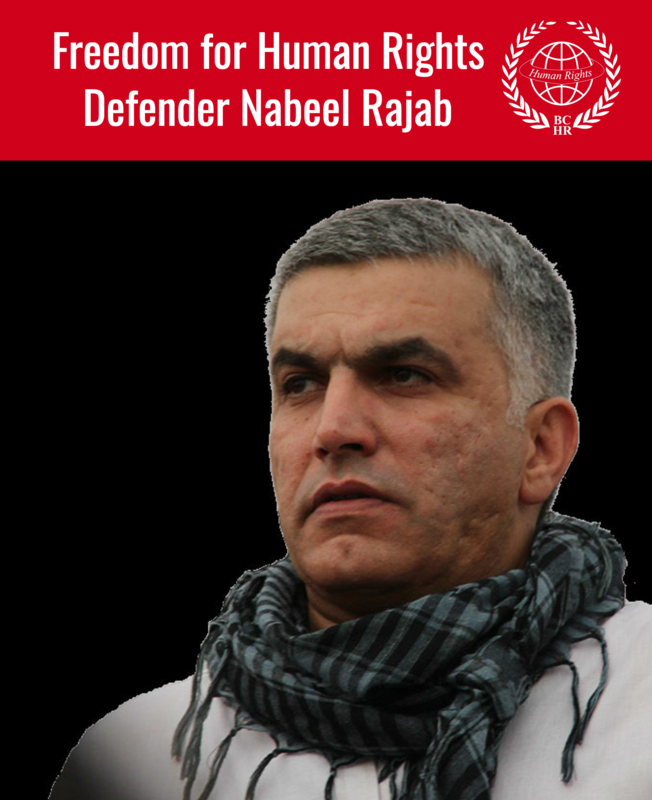 See Joint Press Release “Bahrain: Nabeel Rajab sentenced to five more years in prison for tweeting in unfair trial proceedings, according to trial observation mission” published on February 23, 2018.